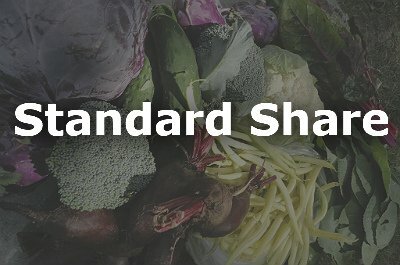 This standard share is a weekly approximate ½ bushel box of fresh veggies for 18 weeks. 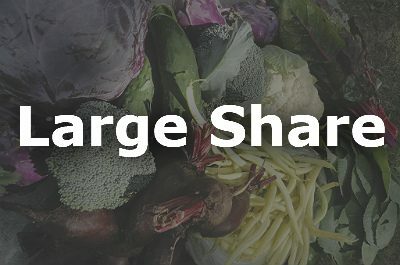 This share is best for 1-2 people or a larger family that may not use as many vegetables. *Purchasing This Product (Standard Share One Payment) Pays For the Entire Annual Cost. You Will Not Be Billed Again For The Year. Please Contact Us with Any questions. 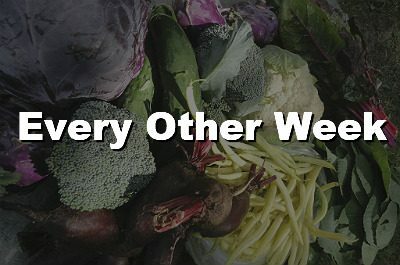 *All CSA Customers Must Fill Out & Return a CSA Sign Up Form.